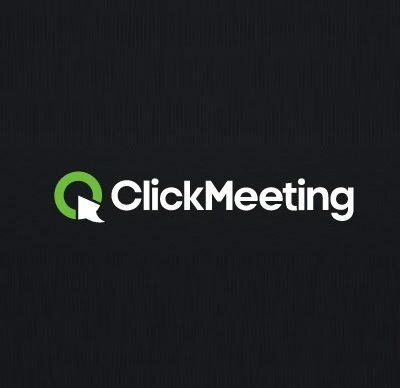 Customize your webinar room and other elements with a few clicks to make great first impression and attract bigger audience. Host flawless and productive webinars regardless of device and operating system. Engage your audience with your content and allow for interaction. Make the most of your event and derive useful predictions and trends from it. Follow-up and strengthen the relationship you have just started to build.